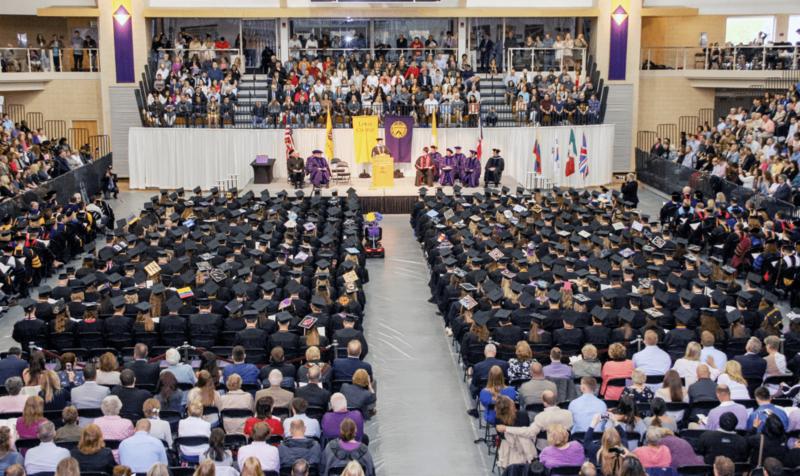 DUBUQUE, Iowa— Loras College, a Catholic liberal arts college, will hold its 179th commencement at 1:30 p.m. on Saturday, May 19 inside the Athletic and Wellness Center on its campus, 1450 Alta Vista St. A baccalaureate Mass will be held at 9:30 a.m. the same day off campus at the Church of the Nativity, 1225 Alta Vista St. This year, Loras will present 341 degrees: 317 Bachelor of Arts or Bachelor of Science degrees and 24 graduate degrees. Brittney Cato, a 2013 graduate and associate attorney at a national law firm, to deliver the keynote address. She is an associate attorney at the Hinshaw and Culbertson LLP, Law Firm in Chicago. The national firm employs 525 attorneys with 25 offices across the United States and London.  Founded in 1934, its more than 1,000 employees serve clients ranging from emerging and middle-market businesses to Fortune 500 companies, as well as governmental and public-sector clients. For more information about the 2018 Commencement, visit www.loras.edu/commencement.